Reviews Kayak Tours— Twin Cities Kayak Tours. 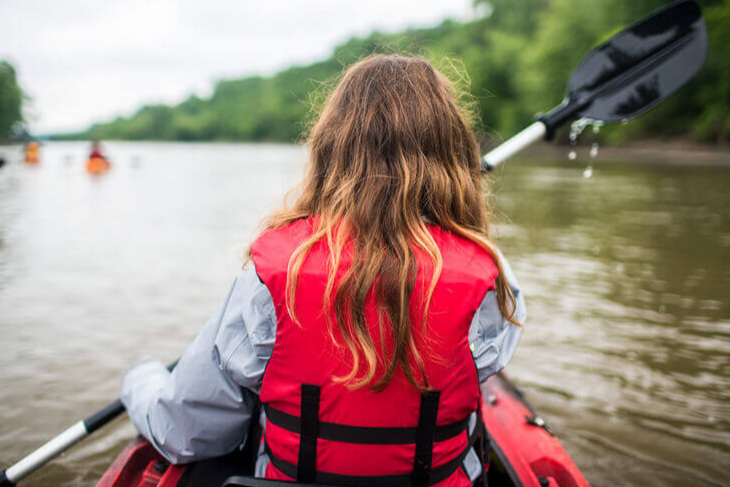 We believe that our customers should have the right to truly understand the types of experiences and adventures we offer here at Minnesota Adventure Co. In other words, we don't want to sugar coat anything! Here is an article from some local adventure bloggers who have paddled with us, and a few twin cities media articles on our company. Wander the map is an adventure travel blog filled with great outdoor photography from St.Paul locals Jenna and Micah. We were excited to have them out this summer and they put together a great article about our Mississippi tour. Click the link below to read more. 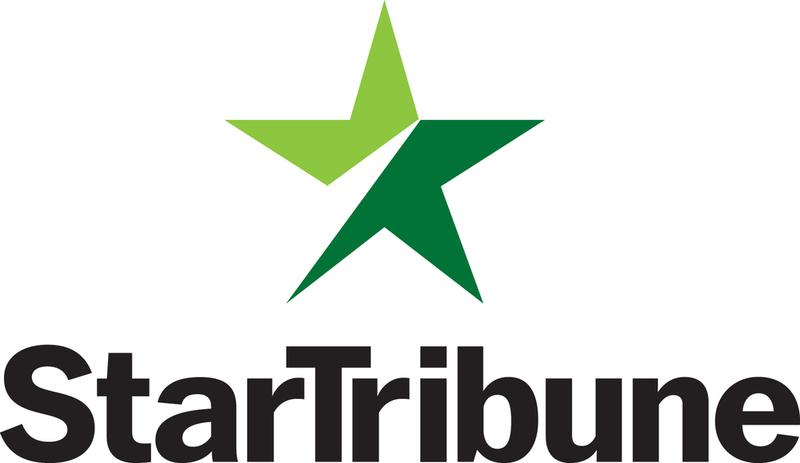 Twin Cities local paper the Star Tribune has put out a few articles featuring Minnesota Adventure Co. The article below is full of fun outdoor activities you can find all over Minnesota. Rock climbing, biking, exploring, and of course kayaking. Take a look and plan out an adventurous summer full of activities. In the early spring of 2019 one of our owners was paddling down at Harriet Island during the flooding of the Mississippi. When the river floods it opens up a lot of neat options for paddling in places you normally can’t. As you can see above a journalist from MPR caught a shot of Conor and did a brief interview with him. Thanks to Andrew Krueger for the photo and article.